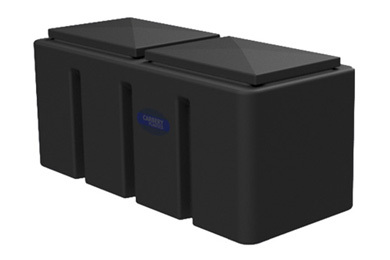 Carbery’s new range of enclosed ‘coffin’ type attic tanks, benefit from unibody construction. They are designed to fit easily into attics where space and access may be limited and are supplied complete with lids as standard. Please note this product is currently only available in the Republic of Ireland. 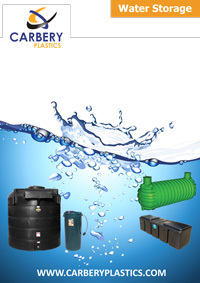 Supplied complete with lids as standard to minimise the risk of particulate ingress.